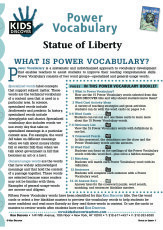 If you were sculpting the Statue of Liberty, would you base its face on your mother’s? That’s what Frederic-Auguste Bartholdi did when he began work on our most famous monument in 1871. 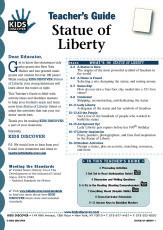 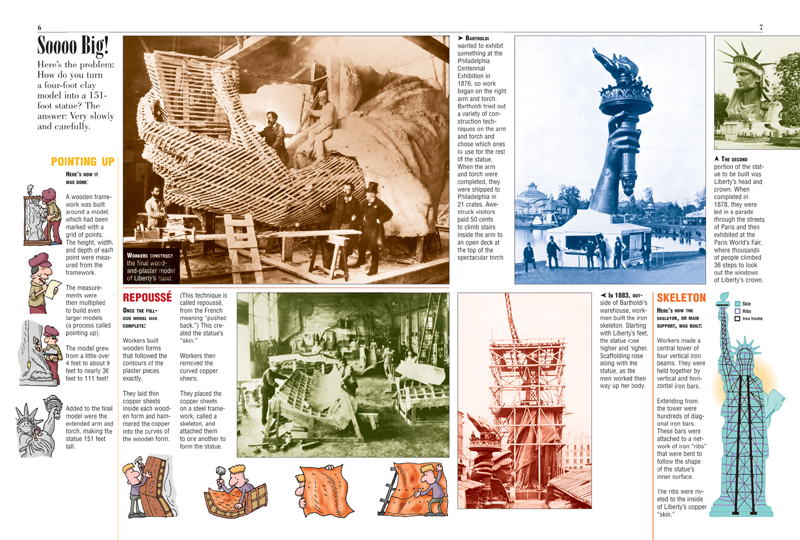 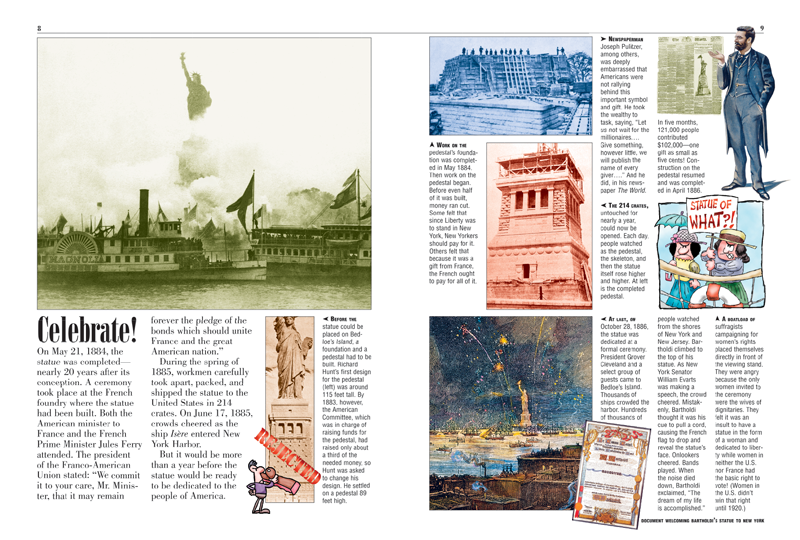 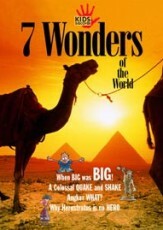 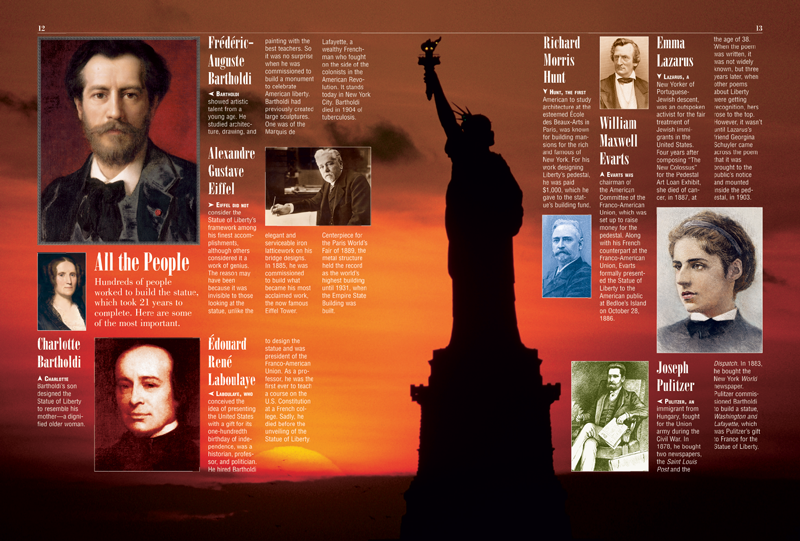 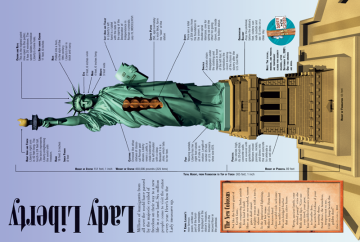 Kids curious about the Statue of Liberty will pick up this and other little-known facts in this issue, which traces the history of Lady Liberty from her birth as a wild idea at a dinner party in France in 1846 to her emergence – all 151 feet of her – on Bedloe’s Island 20 years later. 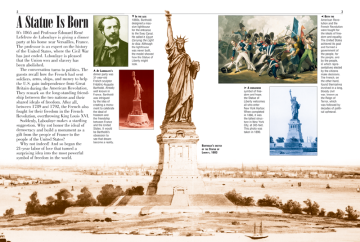 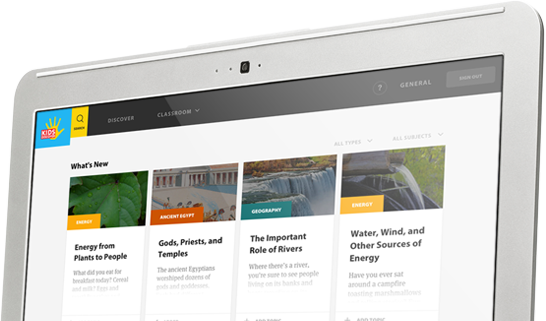 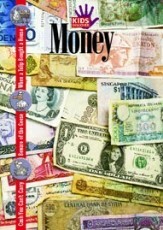 Along the way, kids will learn how a French history professor, Edouard Rene Lefebvre de Laboulaye, raised money to build the statue, and how Americans reacted to his plans and contributed ideas. 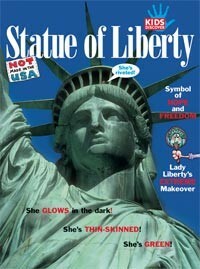 Once she had her feet firmly on U.S. soil, it was time to celebrate! 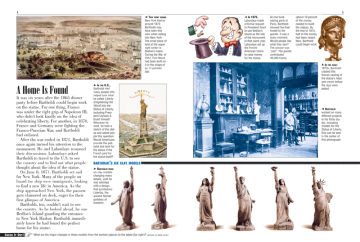 All eyes were on New York Harbor as Bartholdi pulled the cord that revealed the face of the Statue of Liberty. 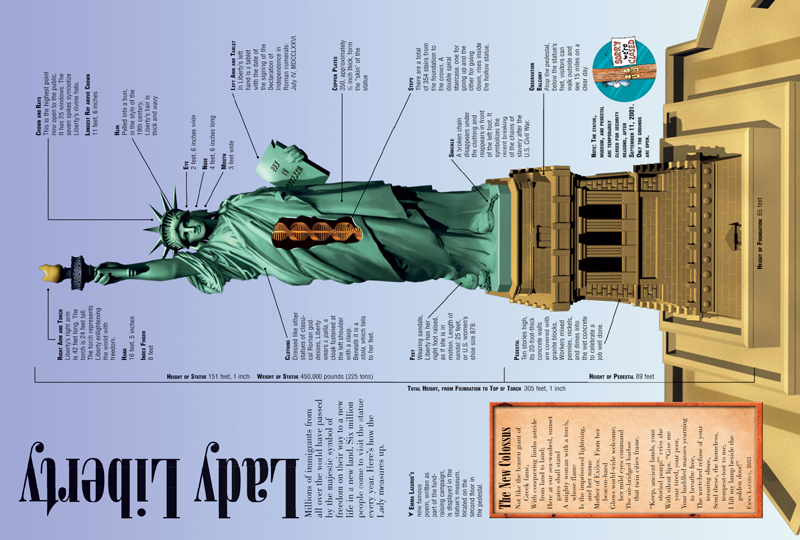 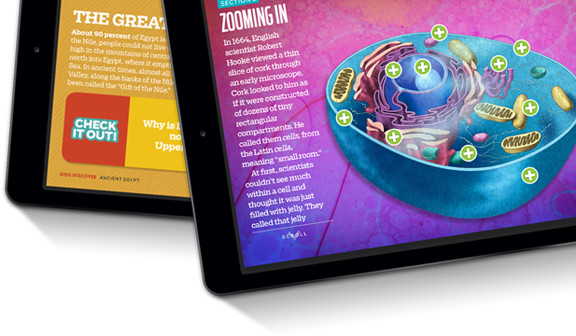 For kids who want to know just how she measures up, a spread detailing her monumental features will keep them spellbound. 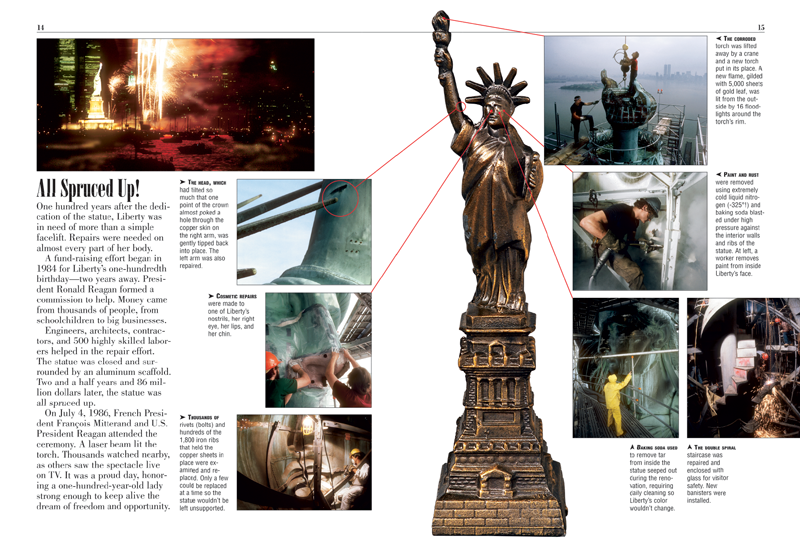 Key players in the Liberty drama are described, as well as the massive makeover she received in the 1980s. 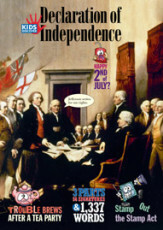 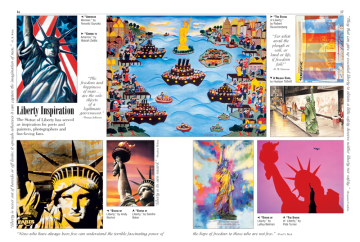 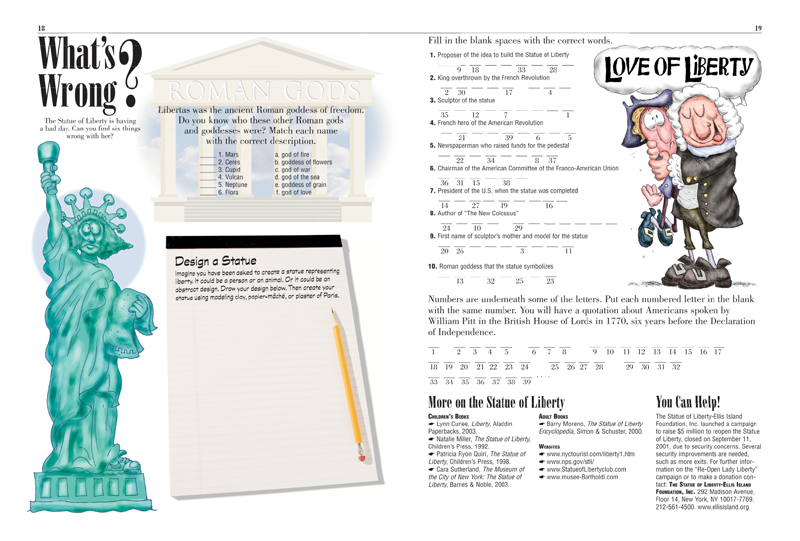 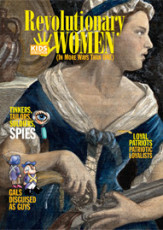 Rounding things out is a look at some of the works of art that have been inspired by the Statue of Liberty; for kids who are interested in all things patriotic and American, this issue will take pride of place.